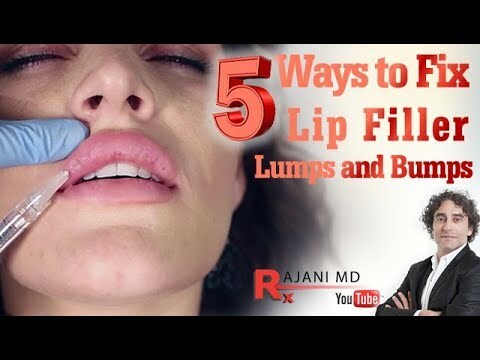 Plump, well-defined lips are a near-universal sign of youth and beauty in Western culture, with celebrities like Angelina Jolie, Kylie Jenner and Scarlett Johansson as standout examples. 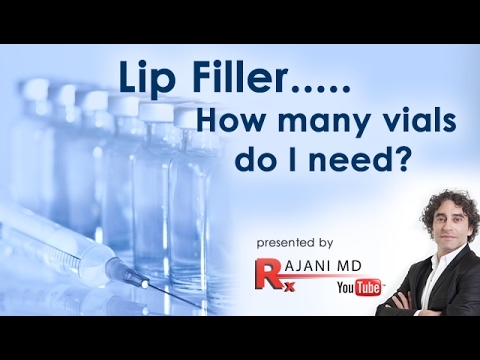 Whether you have lost lip volume or symmetry with age or have become dissatisfied with your own lips’ proportions, a wide variety of injectable solutions exist using safe, naturally occurring hyaluronic acids from Galderma’s Restylane® line to the full range products from Allergan like Juvéderm, Volbella and Voluma. Our team at Style Aesthetics lead by Dr. Rajani are experts at assessing and administering the best treatment for you, whether you are concerned with gaining volume, enhancing definition, or reducing the appearance of wrinkles around the mouth. 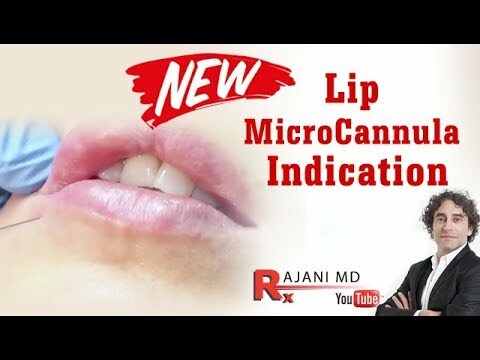 We are an early adopter of the micro-cannula technique and works on the lip region exclusively using the “no needle” approach, which allows the delivery of the preferred filler through a blunt instrument. 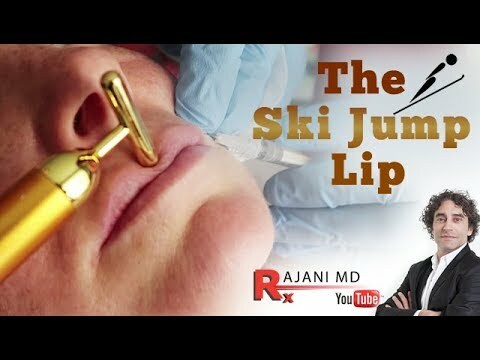 This greatly diminishes pain, bruising and swelling for a much safer and more comfortable experience. No “duck lips” or “trout pouts” to be found here – our results are natural, well-proportioned, and in harmony with patients’ features. Contact us today to learn more or to schedule an appointment during our extensive, private office hours.